'Gongkaew Chiangmai Home. 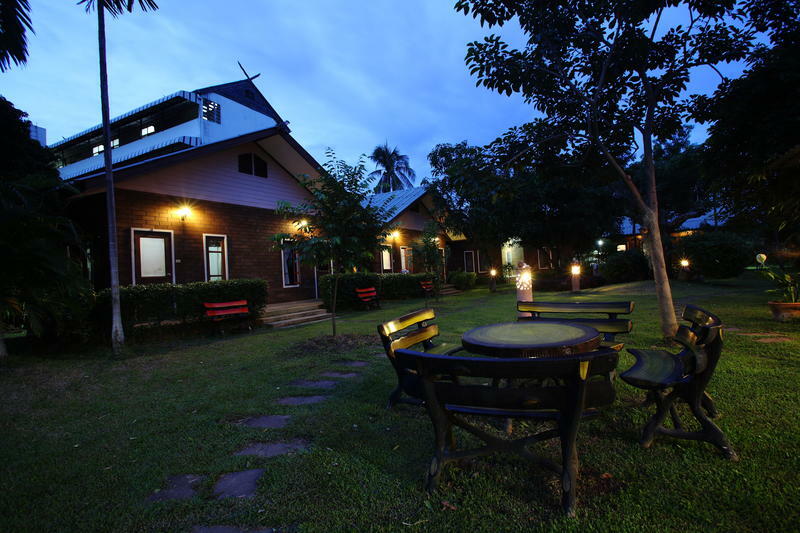 Resort-style guest house situation in the heart of the old city area, offering you the green view,peaceful and quiet for your private life plus accommodations and only 15 minutes from Chiangmai airport.We are in a walking distance to Wat Phra Sing,Wat Chedi Luang,Sunday night market(Walking street). We have 2(4 bucks beds)dormitory room,2 doubles bed rooms ,2 twin bed rooms and 1 triple bed room and 1 family room for service you. -Free Coffee,tea,cocoa and toast 24hrs. -Free 24hrs. wireless internet access all rooms just bring your laptop. Smoking is allowed in the open-air area only. -Dinner & Show with thai northern style. We are located inside moat (center of town)behind WAT DUP PAI & HOR-PHRA school on Singharath(soi 3) Road. From Wat Dup-Pai around 200metres.